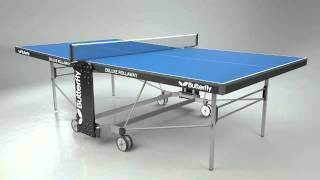 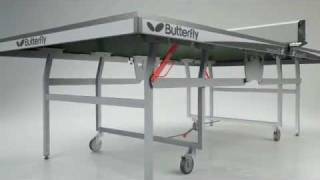 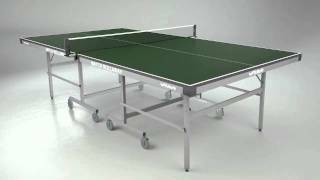 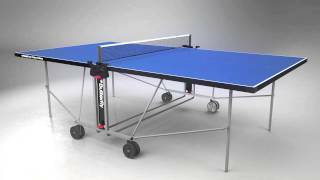 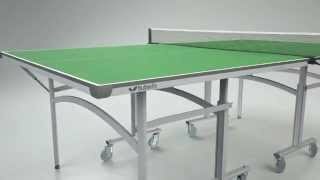 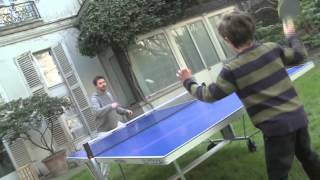 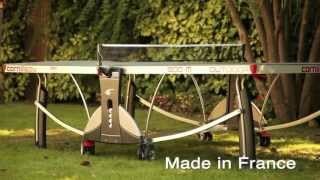 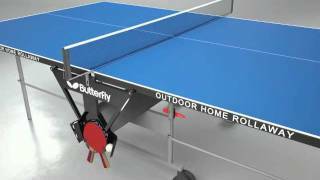 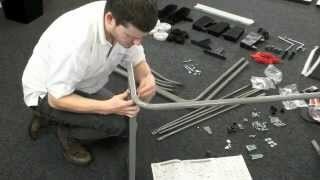 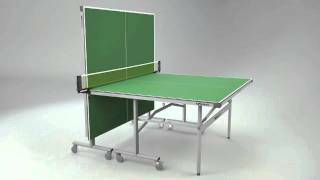 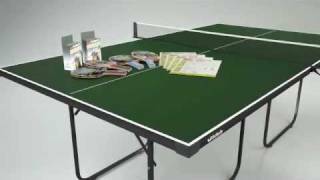 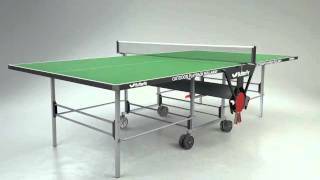 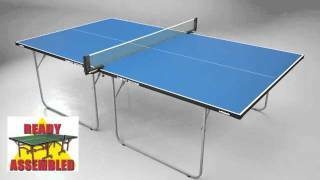 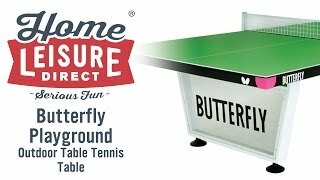 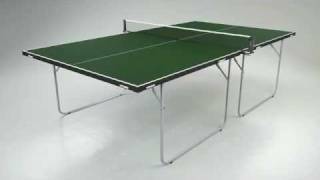 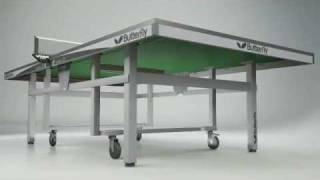 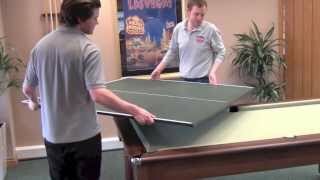 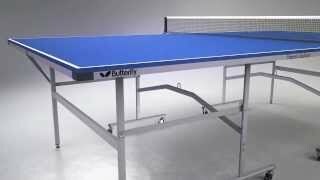 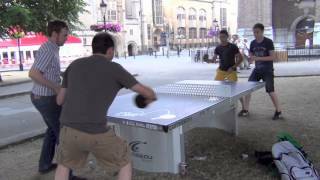 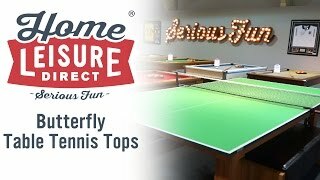 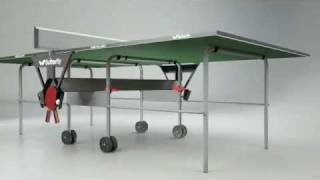 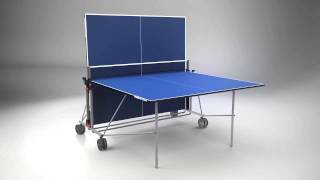 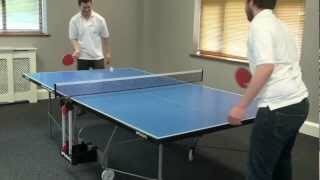 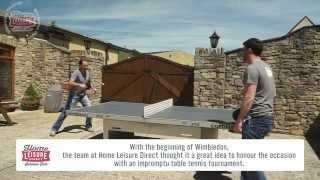 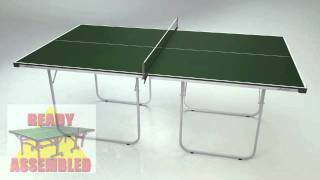 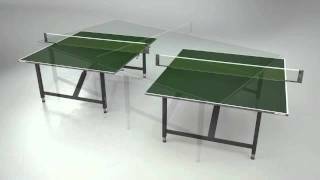 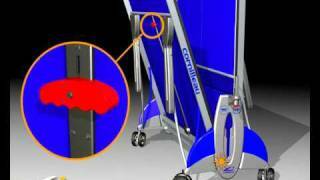 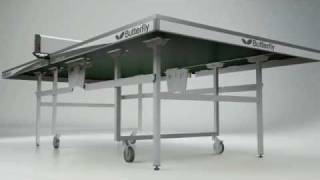 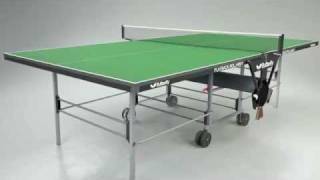 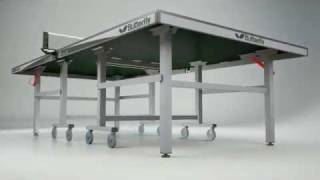 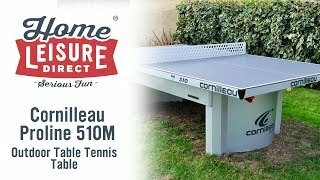 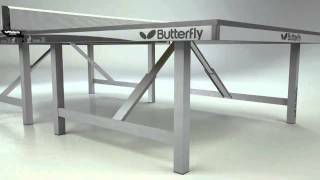 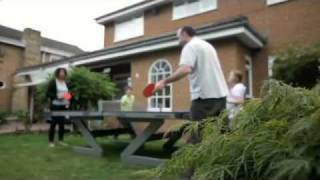 The Butterfly Full Size Table Tennis Table top measures 9ft by 5ft, and is supplied in 2 halves. 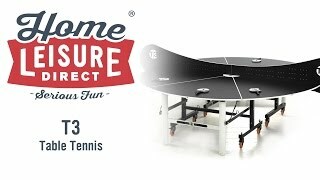 It is 19mm think and provides an excellent bounce for great playability. 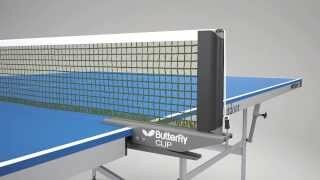 It is supplied with 2 bats, 3 balls and the net and post set.